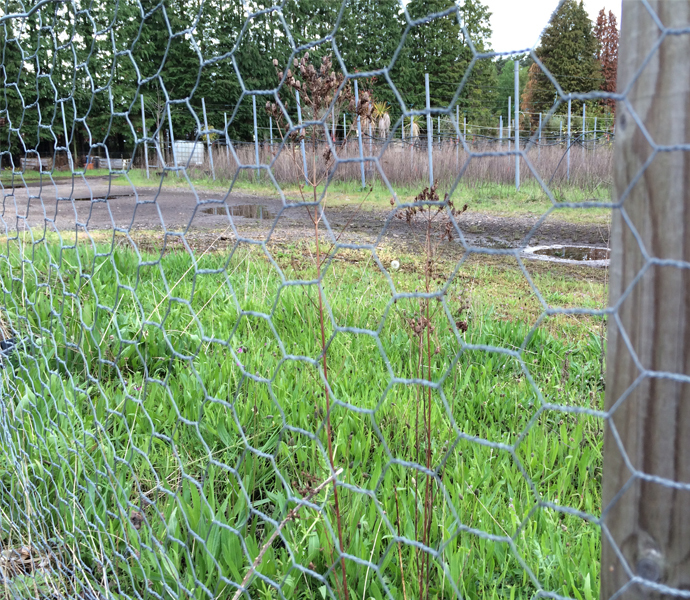 Our wire netting is an ideal material to use for poultry runs and enclosures, aviary and bird cages, crop guards, rabbit proofing and general purpose fencing. Manufactured from galvanised wire our netting is then hot dip galvanised once again after manufacture to ensure double corrosion resistance. Manufactured to BS EN 10223-2 1998 reverse twist specification.